Master Granny Flats, a renowned Sydney based real estate company, has announced their unique, custom design granny flats to be built throughout the Sydney. A granny flat is also known as a secondary dwelling, in-law suite or lane way house, which also very popular among property owners who want to reserve few extra space for their elderly, adult children or just for renting purpose. The gap between growing population in cities and the shortage of lands near and inside cities is huge without any doubt. 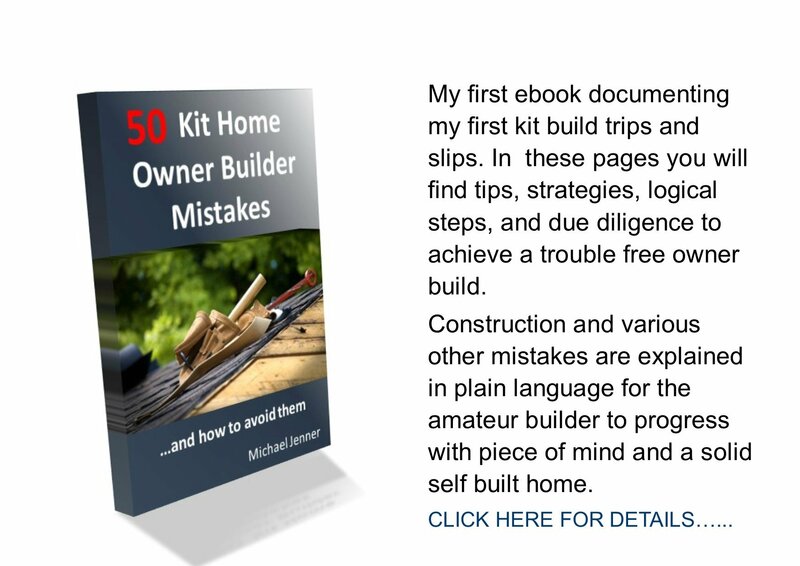 Homeowners may or may not afford to purchase a new land which is obviously way too costly than before to build a new house for their requirements. Even for homeowners who have vacant land or want to invest in small properties, a custom design granny flat is an absolute great choice. They can fill their vacant land with a small but beautiful custom designed granny flat which further can be used for renting purpose or for the stay of elderly and adult, college studying children. Robert Daoud, the director of Master Granny Flats states Investing in granny flat properties is a really smart choice for property owners, and it doesnt even require a large investment from their side compared to a full family house building. Additionally, the investment on custom design granny flats in Sydney can be recovered easily due to the heavy demand of rent properties in this big city. The custom designed granny flats will offer our clients well-designed interiors with a fresh, modern and luxurious way. We guarantee to design, build and deliver you the very best granny flats that will be none less than your dream houses. We aim to deliver more than your expectation as we know the value of your investment. Master Granny Flats has been Australia-wide for more than a decade. 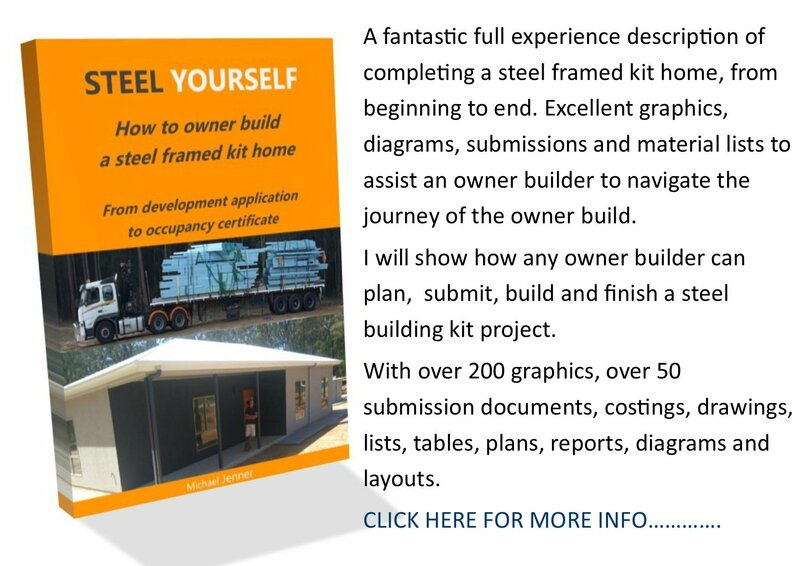 The company has a strong real estate business presence in Sydney for the past six years, having built over thousands of custom designed granny flats all over Sydney. The company is fully licensed to design and build custom granny flats and committed to building a satisfactory business presence among all its clients. 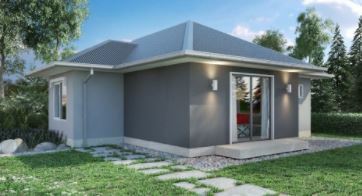 Master Granny Flats has hand-selected granny flat contractors with great expertise and experience to serve clients with best service excellence.